Law firm in Crewe have joined the Law Society’s Lawyers for your Business scheme. Law society scheme to help promote the benefit of legal advice to those setting up a small or medium sized business. 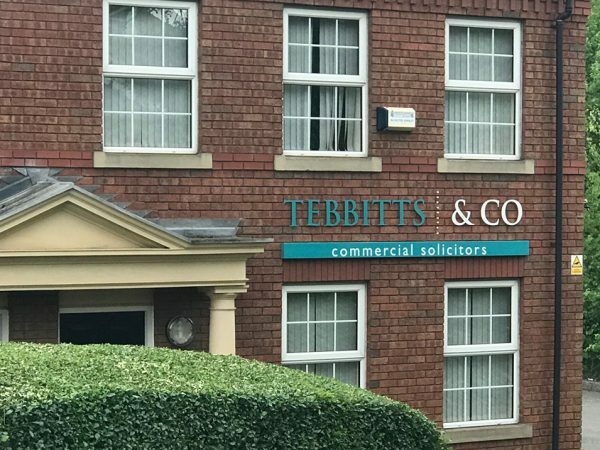 Tebbitts & Co Commercial Solicitors are delighted to be part of The Law Society’s Lawyers for your Business scheme to help promote the benefit of legal advice to those who are setting up or running a small or medium sized business. The Law Society of England and Wales recognises that, for fear of incurring large legal bills, small businesses will often not consult a solicitor until they have a serious problem. By then, any remedy may be at its most expensive, if indeed one is still available. As the Society believes that prevention is always better than cure, it created the Law Society’s Lawyers for your Business (LFYB) scheme, which is backed by the Department of Business, Innovation and Skills (BIS), Chambers of Commerce, the Federation of Small Businesses, and many agencies and trade associations that are active in the small and medium sized business market. The underlying message and advice for business managers is that being proactive in seeking legal advice is often better than being reactive. Having the acumen to seek professional legal advice early on to protect your business can save problems and costs for the business later. 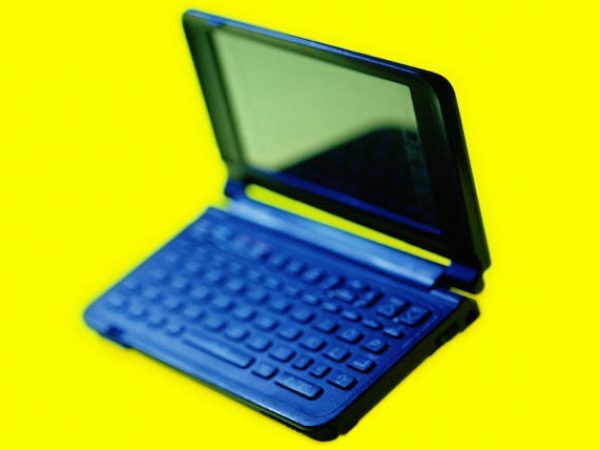 Indeed, it can even help to achieve a competitive business edge over rivals in the same industry. A series of ‘step-by-step guides’ have been made available by the scheme, designed to help businesses get to grips with business related legal issues. The areas covered are structuring your business; employing staff; taking on leased premises; contracts with customers and suppliers; starting a business, and raising money for your business. If you would like to receive a copy of the Business Advice Guides listed, please contact us on 01270 211567 or email info@tebbitts.co.uk – we would be more than happy to help.